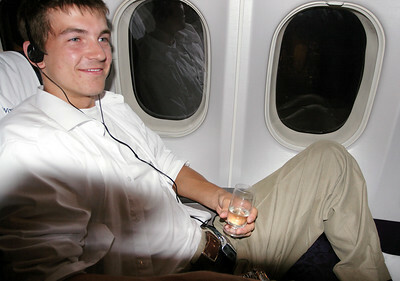 Traveling in style and comfort. 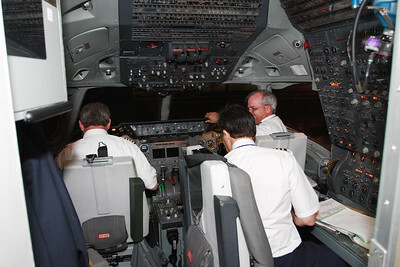 Our ship that will take us to Minneapolis has arrived at the Honolulu Airport (HNL), Oahu, Hawaii. 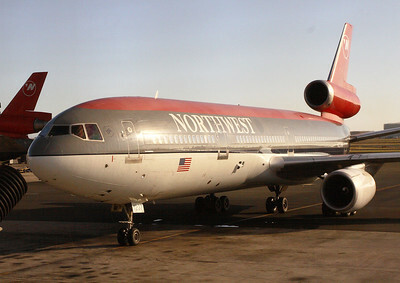 One of the last Northwest flights operated by DC10-30. 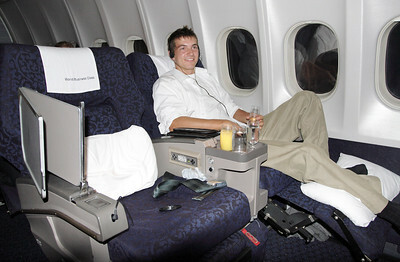 On the way to Minneapolis from Honolulu, enjoying Northwest's old fashioned but comfy WBC. 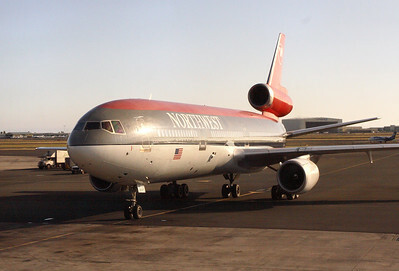 One of the last Northwest flights operated by DC10-30.